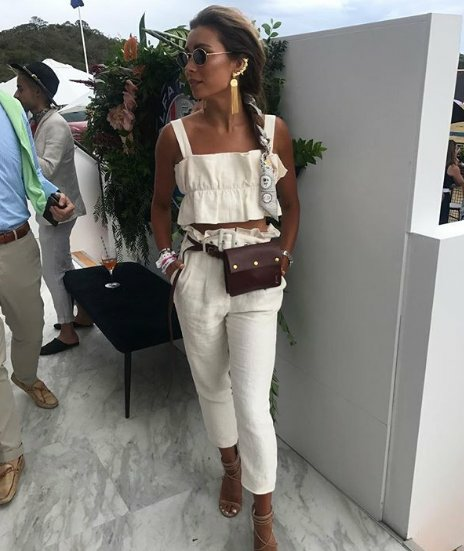 Clementine McVeigh Portsea Polo look was incredible. The Portsea Polo outfit we cannot stop staring at. We’re inclined to agree, and so is Clementine McVeigh, who wore a truly knock-out dress to Melbourne’s Portsea Polo today. In an outfit that could be described as a glittery rainbow dream, the model and AFL WAG took it that extra mile with a gold headband, oversized (and pearl embellished) Gucci belt, gold fringed loafer and a pair of truly statement sunnies. Behold... the wonder. Image via Getty. Kanye might not approve (small sunglasses are so 2018 now, please and thank you) but for an event that states on the invite "sunglasses are a must-have accessory in sunny Portsea", McVeigh damn well bought the sunglasses to Portsea and they are shining. The whole look is courtesy of Italian brand Gucci, which die-hard fashion fans will know is currently the label de jour. 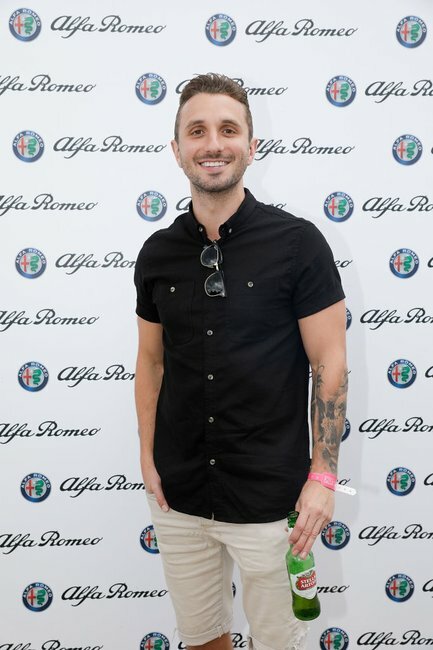 See all the other winning looks from the Portsea Polo in our gallery below. 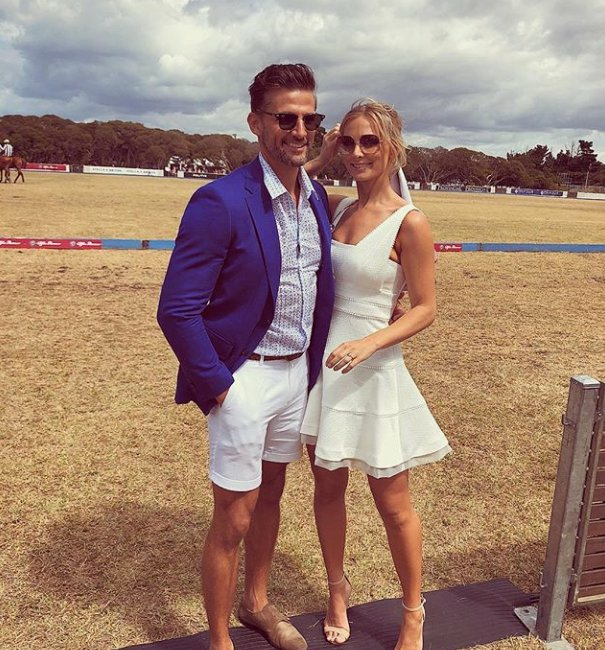 Best looks from the 2018 Portsea PoloClementine McVeigh. Image via Getty. 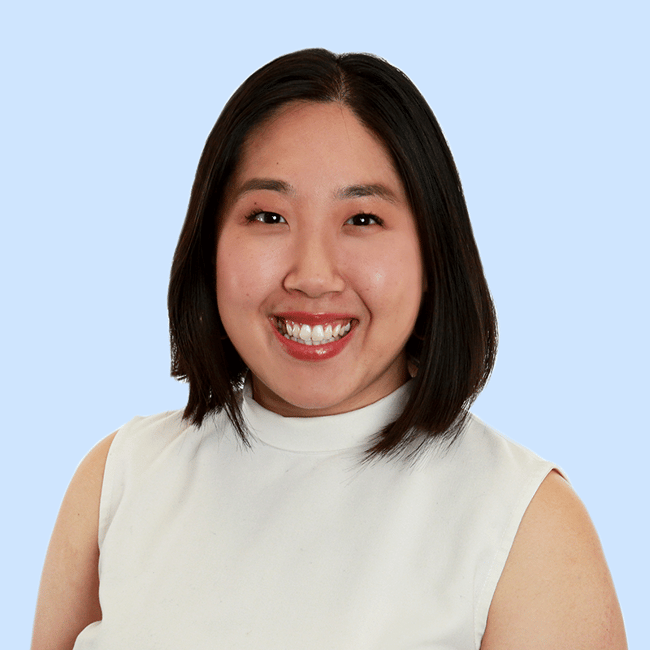 Best looks from the 2018 Portsea PoloMichelle Greene. Image via Instagram @michellegreene_. Best looks from the 2018 Portsea PoloNadia Bartel. Image via Instagram. Georgia Love and Lee Elliot.Image: Instagram. Anna Heinrich and Tim Robards,Image: Instagram. 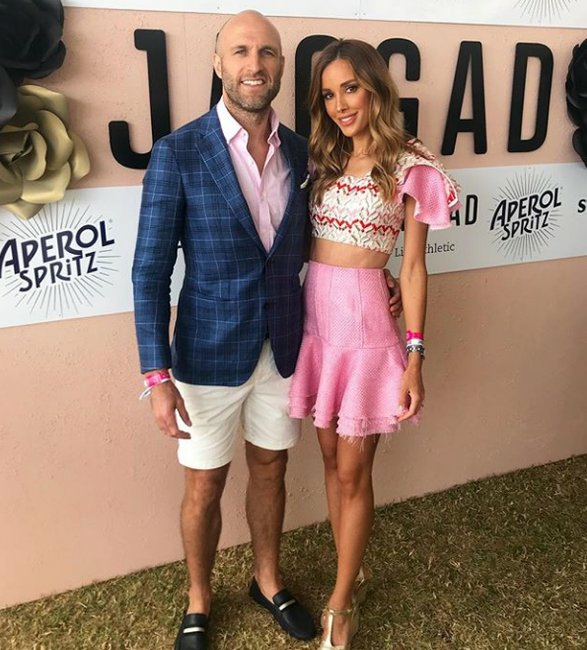 Bec and Chris Judd.Image: Instagram. Natalie Roser and Harley Bonner.Image: Getty. LISTEN: To catch up with what women are talking about this week than look no further than the latest episode of Mamamia Out Loud.